Meet the guy who&apos;s going to get to the bottom of the Bloomberg staff&apos;s favorite hobby: Ex-IBM CEO Samuel Palmisano. In Mr. Palmisano, Bloomberg has tapped a senior executive with strong ties to Bloomberg&apos;s clients on Wall Street, a large and longtime source of business to IBM. The computer and technology company, which Mr. Palmisano ran from 2002 to the end of 2011, is considered well versed in high-level computer security and privacy matters. Bloomberg also said it hired the Promontory Financial Group, a Washington, D.C.-based consulting firm with deep ties to Wall Street and its regulators, to assist Mr. Palmisano with the review…. Bloomberg also said it had hired law firm Hogan Lovells to assist Mr. Palmisano. 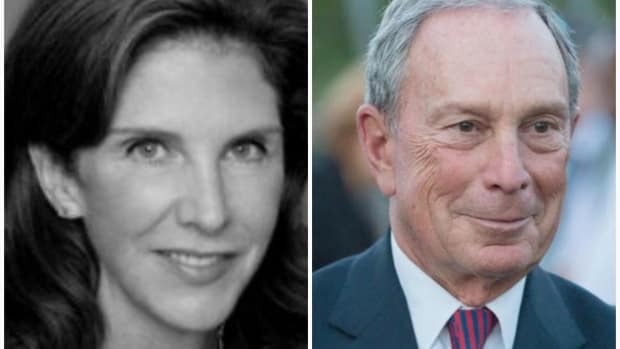 Meanwhile, Clark Hoyt, editor-at-large at Bloomberg News, will conduct a review of Bloomberg News&apos; relationship to the company&apos;s commercial operations. Before coming to Bloomberg, Mr. Hoyt was at one point public editor at the New York Times.